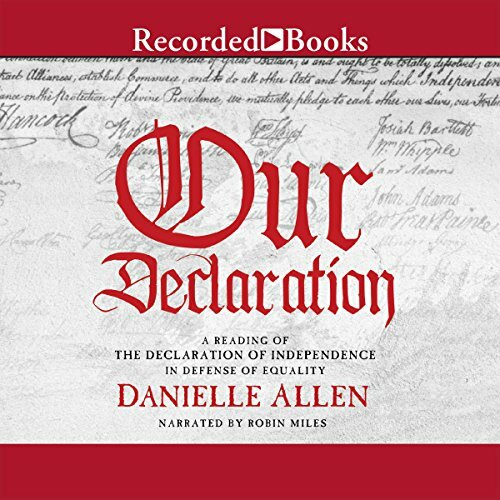 Showing results by author "Danielle Allen"
In just 1,337 words, the Declaration of Independence changed the world, but curiously it is now rarely read from start to finish, much less understood. Unsettled by this, Danielle Allen read the text quietly with students and discovered its animating power. "Bringing the analytical skills of a philosopher, the voice of a gifted memoirist, and the spirit of a soulful humanist to the task, Allen manages to find new meaning in Thomas Jefferson' s understanding of equality," says Joseph J. Ellis about Our Declaration. Or the Life and Times of Michael A. 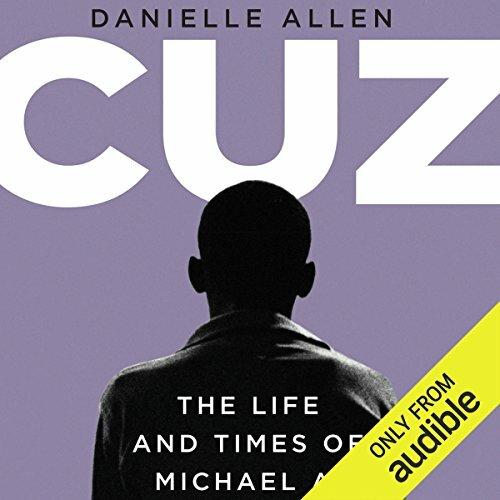 In a shattering work that shifts between a woman's private anguish over the loss of her beloved baby cousin and a scholar's fierce critique of the American prison system, Danielle Allen seeks answers to what, for many years, felt unanswerable. Why? Why did her cousin, a precocious young man who dreamed of being a firefighter and a writer, end up dead? Why did he languish in prison? And why, at the age of 15, was he in an alley in South Central Los Angeles, holding a gun while trying to steal someone's car? Since the trend toward rising economic inequality in the United States became apparent in the 1990s, scholars and commentators have heatedly debated its causes and consequences. 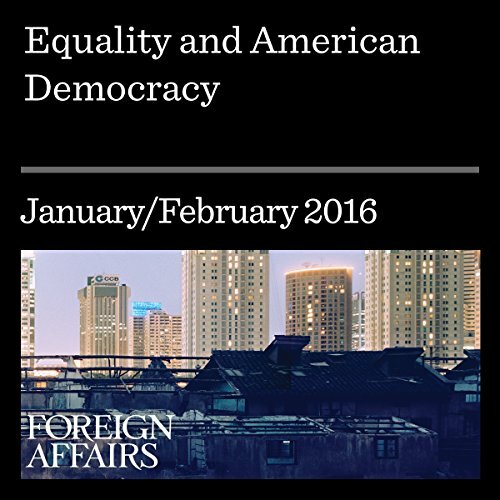 What has been less evident is a vigorous positive discussion about what equality means and how it might be pursued. 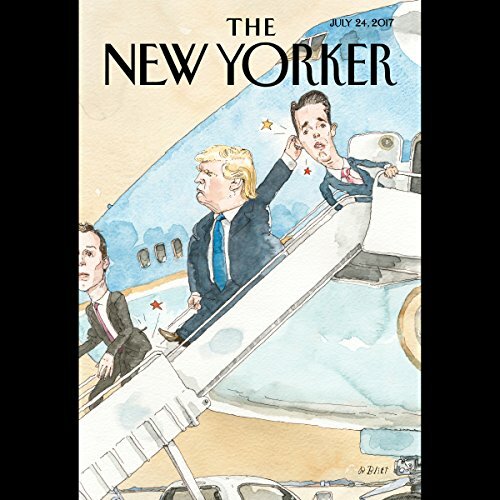 In this issue: "Things Fall Apart" by David Remnick; "Mark as Read" by Nathan Heller; "American Inferno" by Danielle Allen; "Stir It Up" by Hua Hsu; and "Animal Spirits" by Anthony Lane.